Tapteil Vineyard Winery – Quality wines start in the vineyard. Tapteil Vineyard and Winery is located on Red Mountain at the end of Sunset Road. First planted in 1985, this established vineyard supplies grapes to many notable wineries. 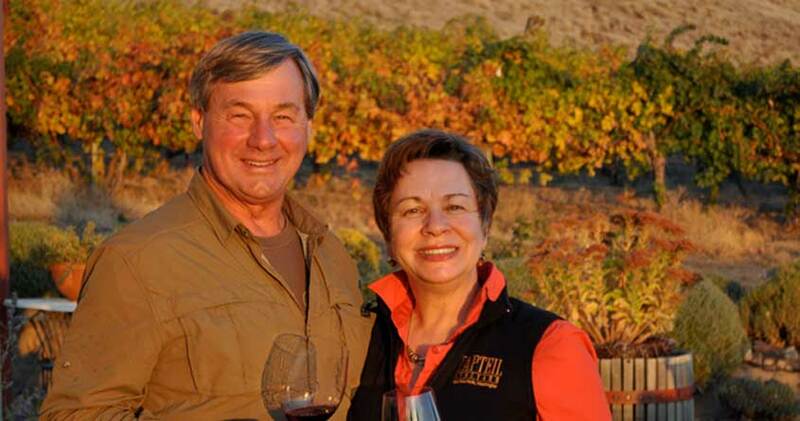 Larry and Jane Pearson oversee all phases of operations at Tapteil Vineyard Winery. Vines were first planted by hand in 1985 and improving each year. Tapteil Vineyard is among the very few Washington state wineries where the person who planted the grapes and farms the grapes, also makes the wine. 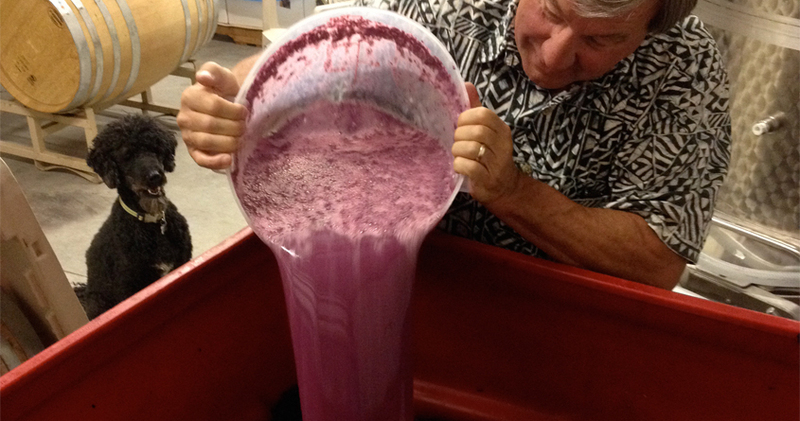 Larry Pearson inoculates Merlot must to begin the wine fermentation process. 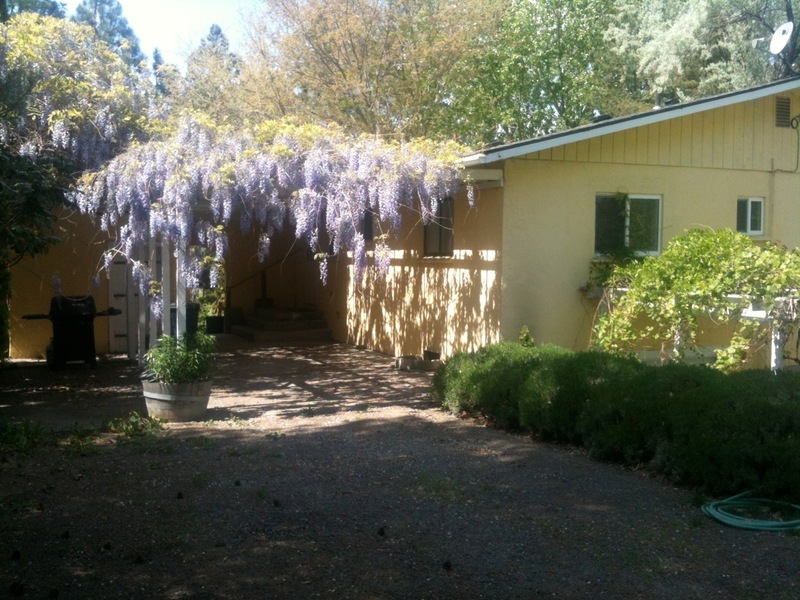 Bella Luna - Your home in wine country. 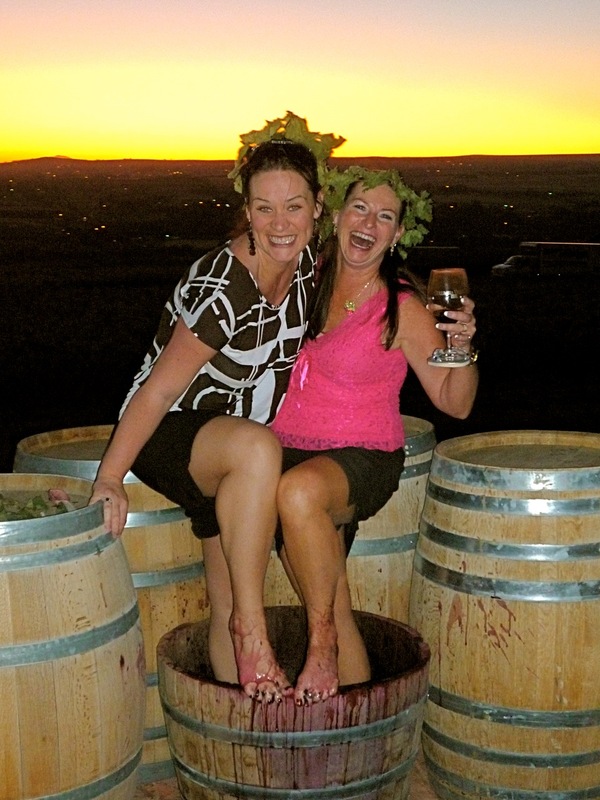 Now you can enjoy a leisurely tasting experience in the unique Red Mountain AVA and stay close-by in your own private getaway just minutes away. Take your wine collection from the day’s visits and retire to our lodging where you can throw a couple of steaks on the BBQ and enjoy a peaceful evening in this cool, grassy oasis.